What do Cafe M, Koreatown, Miette, Ferry Building, Mirtille, Civic Center, Maison Georges Larnicol, Quartier Latin, Paris, Pierre Hermes, Galeries de Lafayette, Paris, Laduree, Upper East Side, New York City, Sucre, Garden District, New Orleans, Cafe de la Creme, Split? 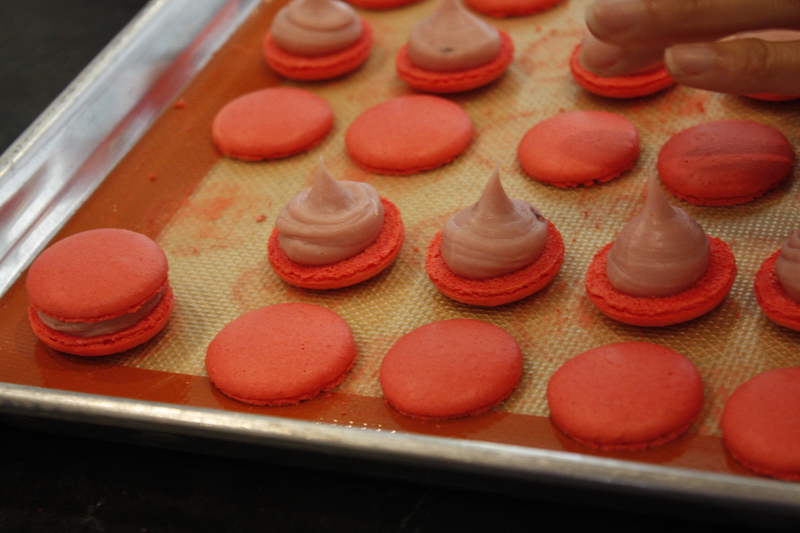 They all have in common macarons and our ardent obsession for these almond meringue delights. After our own failed attempt at Parisian Macarons and a lot of self-study, it was time for proper instruction. The owner and instructor of Bonbini, is Bangkok native Thip. She is delightful, approachable and is quite thorough. 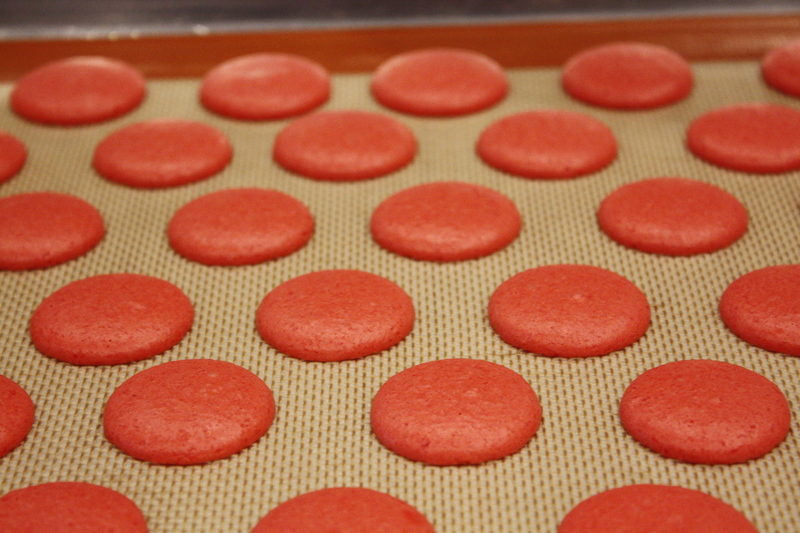 Thip has scientific explanations why certain processes and steps are necessary in the macarons making process. The $85 price tag for the 3 hour class was worth every penny. Bonbini is the Papiamentu language that only spoken on the Caribbean ABC islands, Aruba, Bonaire and Curacoa and means welcome. Armed with instruction, we highly suggest taking copious notes on the additional tips and tricks of the trade. She offer her favorite brands of products, supplies and other tidbits throughout the class. She is also a former pastry chef at Luce in the Intercontinental and has lots of great suggestions for baked items (La Boulange de Polk, Tartine Bakery, b. patisserie, Gourmet and More) and Thai food (Marnee Thai) in the city. We found her macaon class via Yelp and booked it online. 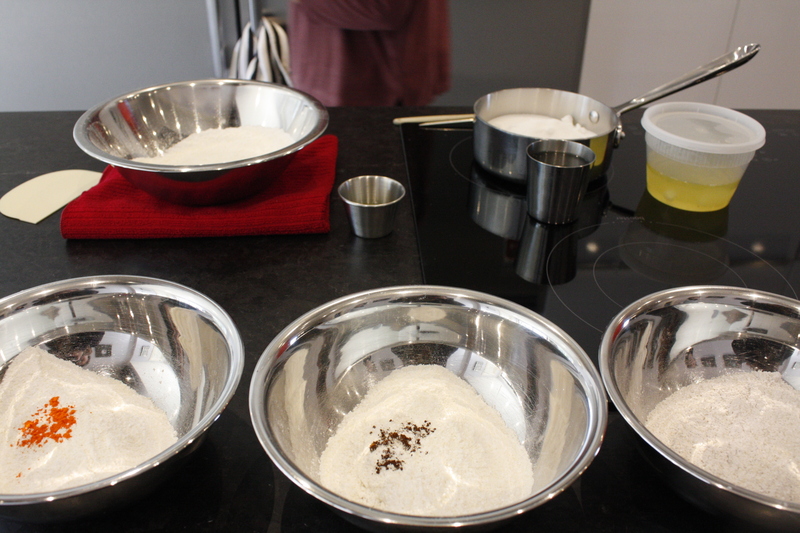 She also teaches how to make an opera cake, cupcakes and Kouign Amann. Located in her spacious home in Protero Hill, the kitchen is to die for. Double ovens, counter top, induction stove and large industrial refridgerator. 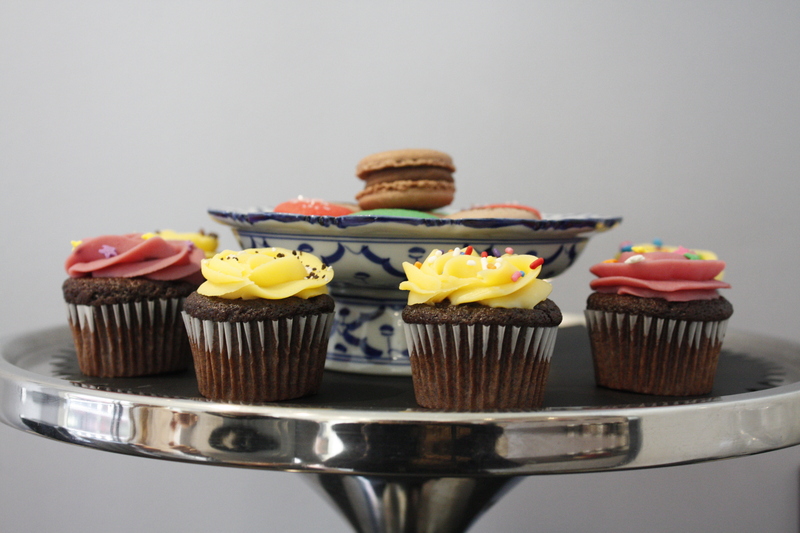 She offered us tea, coffee, cupcake and macaron refreshments. 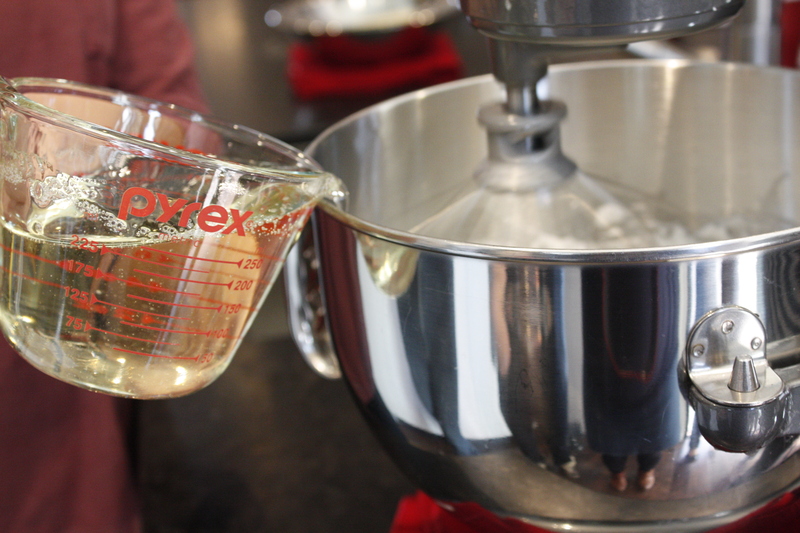 A Kitchen Aid mixer or hand mixer is absolutely necessary to get the egg whites into soft peaks. 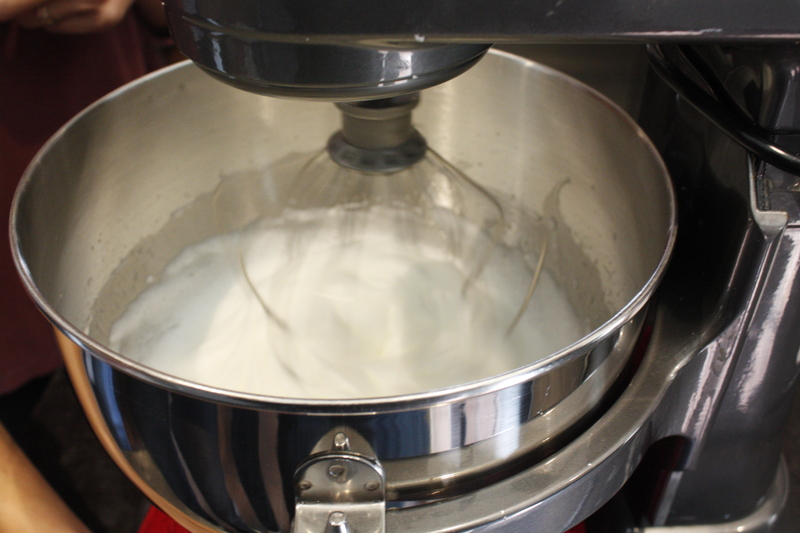 The Italian method creates more resilient batter and consistent macarons in which a sugar syrup is created and combined with the whipped egg whites. 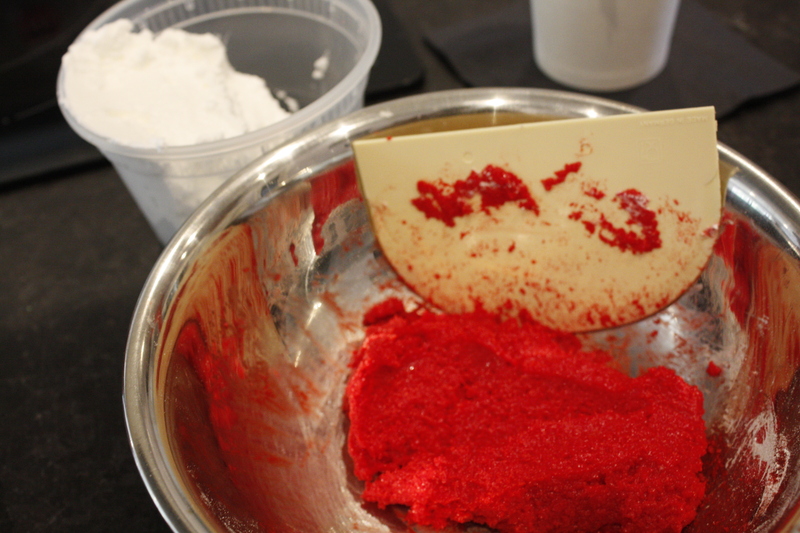 We created a mass (all the almond flour and dry ingredients) and incorporated some egg whites to create a paste. 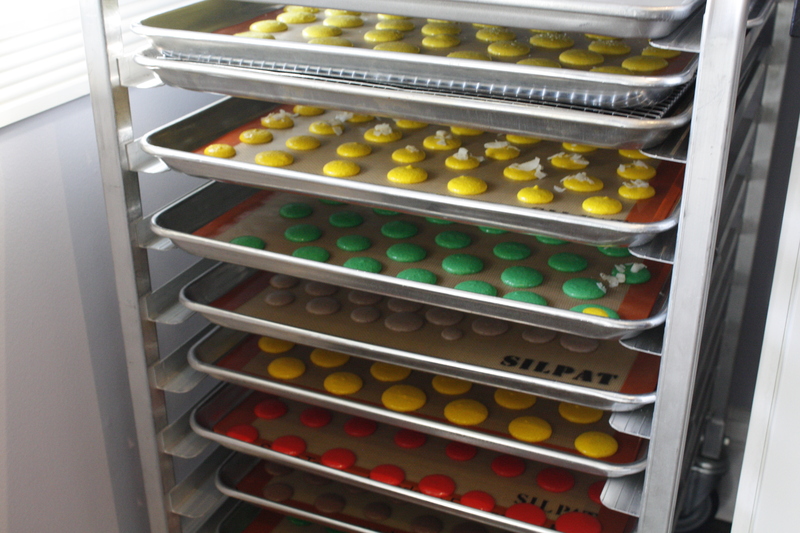 Another great tip is to let the macarons dry for an hr, but you can use a fan, on a cool setting (not a hair dryer) to make the “skin” develop and the macarons dry to the touch. 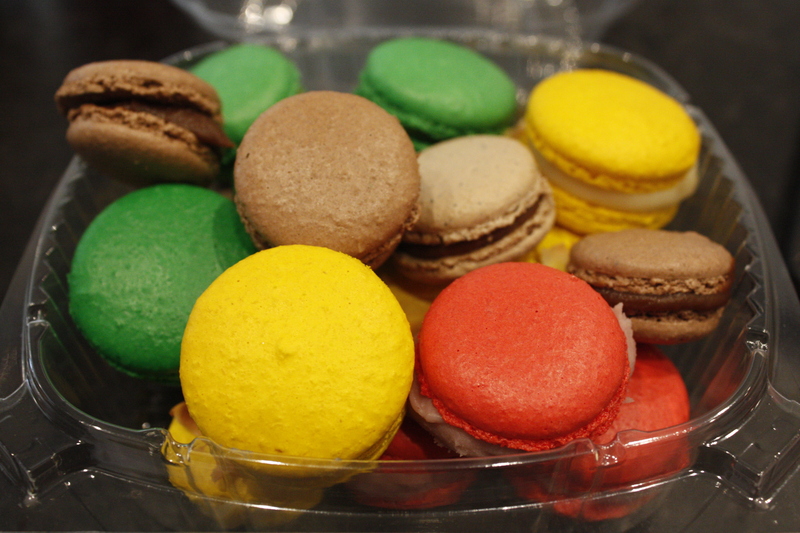 Thip’s favorites are savory sweet macaron flavors including chocolate bacon and blue cheese. 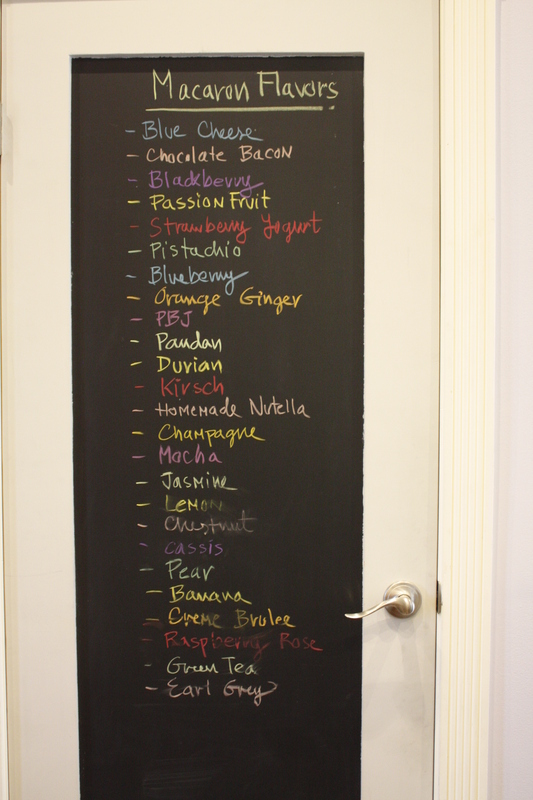 We loved the passion fruit, pistachio, hazelnut, coffee and chocolate flavors. 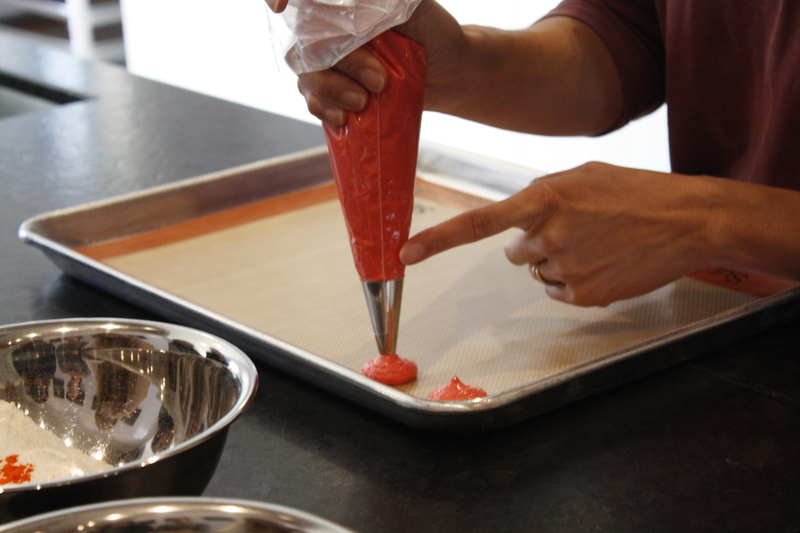 She highly recommended heat resistant, disposable piping bags to pour warm filings into the bag and then placing them in the refridgerator for later use. 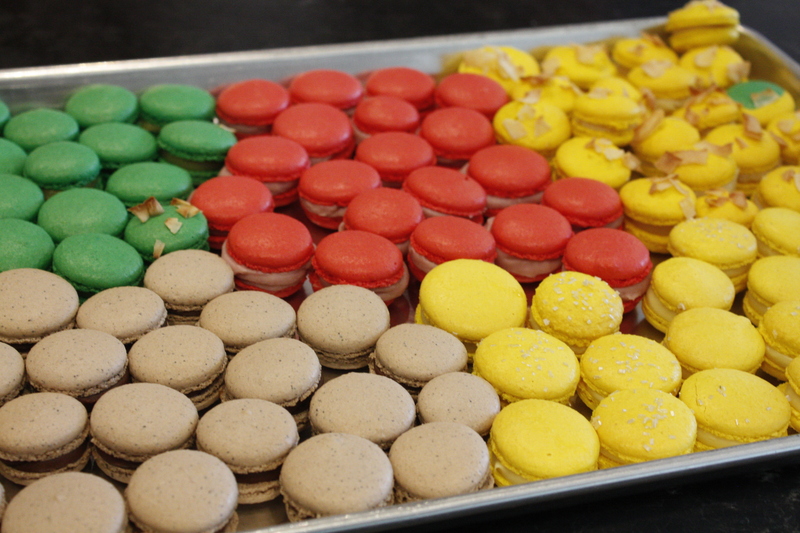 Each classmate was in charge of a tray (15 macarons) and single flavor of macarons (in our case sour cherry or bright pink). Chocolate and coffee are the most difficult macarons and more beginner macaron makers need to advance to these flavors. Our class seemed quite happy with the demonstration, the explanation and execution. We wish we all got the chance to gauge the timing and readiness of the sugar syrup, the right level when soft peaks form and how to combine the sugar liquid with the egg whites to create the meringue. 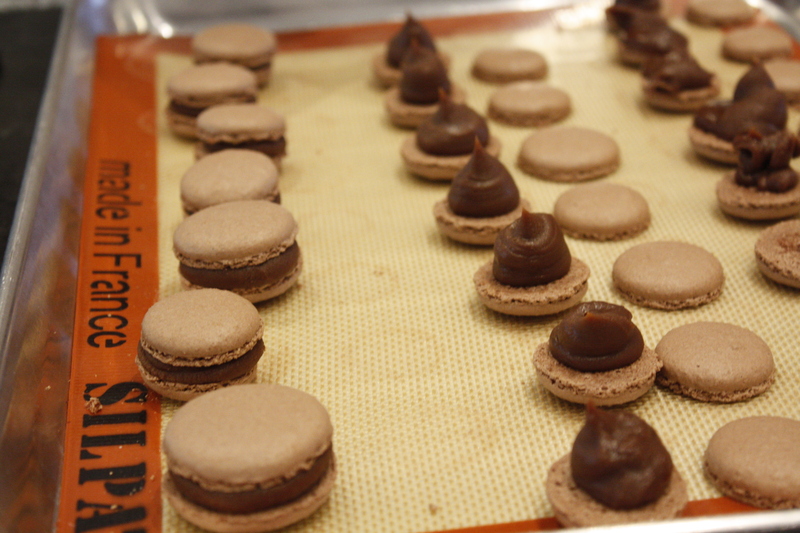 Overall, we were thrilled by the tips, which demystified macarons and would highly recommend Bonbini’s classes.